Sleep may be one of the most important things you can do for your health. Sleep serves many functions for us, and is the time that our bodies do our rest and regeneration. 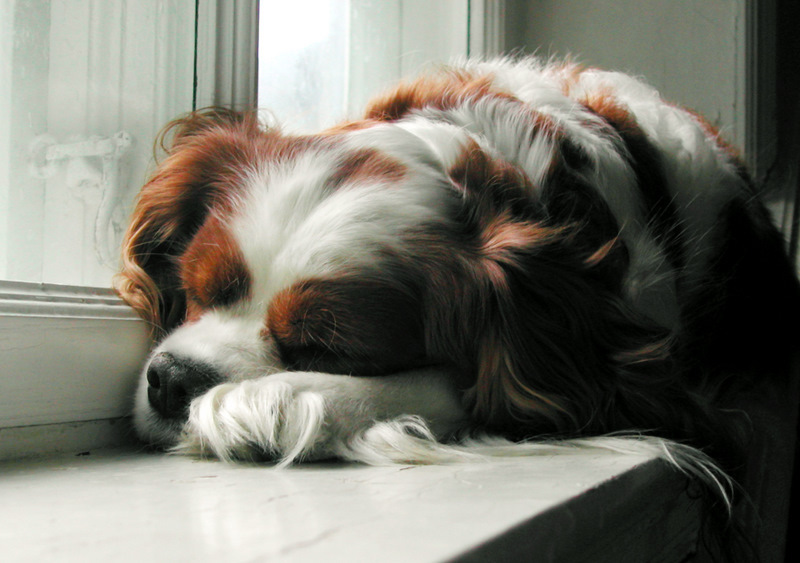 At night, cortisol levels fall, which triggers the “shut down” message for our bodies also. Melatonin, the hormone that differentiates between night and day, dark and light, increases. That combination of hormonal events is necessary for healthy sleep patterns. Further, the fall in cortisol allows the immune system to kick up and do it’s housekeeping work overnight. Have you ever noticed when you have a cold or ‘flu how much worse you feel at night? That is because the immune system is more active then. This can be really crucial for those with chronic illness and infection. There are many different causes of sleep disturbance. Some, like sleep apnea, relate to breathing interruptions in the night that will continually wake a person up. Certain medications, such as thyroid hormones, pain relievers, antidepressants and high blood pressure medications have insomnia as a side effect. 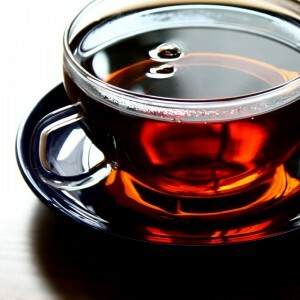 Nutritional factors such as caffeine and alcohol can interrupt sleep patterns. Too much sugar can cause sleep problems especially waking in the wee hours of the morning. For women, imbalances in estrogen and progesterone can interrupt sleep, leading to the dreaded 2am wake-up during menopause. Chronic stress is one of the leading causes of insomnia. If you consider that the fall in cortisol at night is tied in with the hormonal and chemical messages that signal nighty-night time for the body and mind, and that cortisol, being the stress hormone, is elevated (often chronically) in times of stress – one can see that perhaps cortisol being too high at night, driven by chronic stress – is a major contributor to insomnia. Yikes. The first thing is obvious and may sound trite, but finding stress management techniques is crucial. Whether it is exercising in the afternoon (avoid exercise too late in the evening as it can cause a rise in cortisol), doing some meditation before bed, a gentle evening stroll, journaling to get the worries of the day out of your mind and onto paper, whatever works best for you – whatever it is, you just need to do it. I find Emotional Freedom Technique (EFT) a great tool for being able to quickly and easily work through stressors and worries before going to bed. Prayer and meditation help one get grounded and relaxed. Other things such as chamomile tea, a few drops of lavender essential oil on the pillow, a hot bath with nice salts in it, and relaxing music can be helpful. Watching television (especially loud/ violent/ pessimistic shows) is counter-productive – I do not suggest watching the news at night. Keep thoughts positive and productive, conversations light, and electromagnetic intrusions minimal. I understand that many people with chronic illness suffer from terrible insomnia, and this presents a major Catch-22. They need sleep to recover, but they just can’t get that sleep no matter what. I have found NeurOptimal neurofeedback very helpful in correcting aberrant sleep cycles in chronic illness. Natural sleep aids may be helpful also. Dr. Nicola’s Sleep Support is a combination of several different natural sleep remedies, including melatonin, 5-HTP, GABA, theanine, and botanicals such as valerian, passion flower, chamomile and California poppy – all in one supplement. 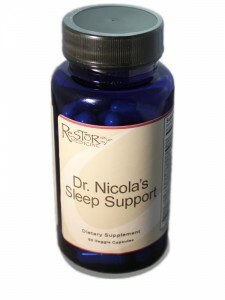 It is available on our online store – Dr. Nicola’s Sleep Support, A Natural Sleep Aid. This is by far the best natural sleep aid I have ever used – it keeps my sleep patterns sound despite the fact that I’m changing time zones every week or two!! Of course, sleep medications are a last resort, because of their side effects but more importantly because of the potential for dependency/ addiction. Sometimes we just have to do what we have to do to get any sleep at all, but sleep medications should be viewed as a short term band-aid while working on the underlying issues, not as a long-term solution. Further, I tend to favor medications such as trazadone – an old-school anti-depressant that is used more these days as a sleep med – over the sleeping medications such as Ambien. When I hear reports of people sleep-walking, sleep-eating and even sleep-driving while under the influence of Ambien, with absolutely no recollection of it the next day, I know that that medication is bad news. I am often asked how many hours of sleep we need. I believe 7-8 hours is about right for most people. What is really interesting is that the particular hours we sleep may be just as important as the total hours. The body does the majority of its housekeeping functions between 10pm and 2am – therefore the more sleep one can get in that time range, the better. So 10pm – 6am will be a healthier pattern than 1am – 9am, even though the total hours are the same. Bad news for the night owls, I’m afraid. Shut off all electronic devices, especially those with wireless/ cordless functioning, at least two hours prior to bedtime. Remove all electronic devices (as above) from the bedroom – the electromagnetic frequencies can interfere with sleep patterns. This includes digital clock radios. If you really can’t part with your clock radio, put it at least 10 feet from your bed. Have your neurotransmitters, adrenal hormones and melatonin levels tested at nighttime. We do this via saliva and urine collections taken at home. Have estrogen and progesterone levels checked as imbalances in both can cause sleep disturbance. Check your current medications for insomnia as a possible side effect. If taking thyroid hormone have levels checked to make sure you are not getting too much. 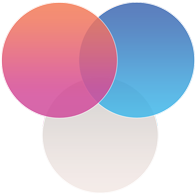 Schedule a few NeurOptimal neurofeedback sessions to rebalance the erratic brain wave functions that can underpin insomnia. Try Dr. Nicola’s Sleep Support for natural sleep aid. Find effective ways to deal with stress and anxiety (this is key! ).